Drs. Glenn and Debbie Morris recently hosted their annual barbecue for Certificate of One Health students, UF faculty, and staff. 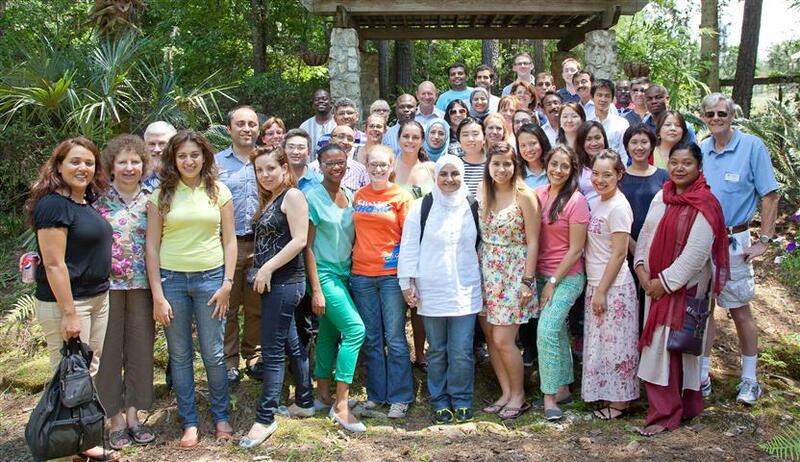 This year, 48 students from 22 countries enrolled in the One Health Certificate courses. The countries represented by this diverse student group include Bangladesh, Canada, Cambodia, Denmark, Ecuador, Egypt, France, Iraq, Jordan, Kenya, Lebanon, Mongolia, Morocco, Nigeria, Pakistan, Peru, Philippines, Romania, Syria, Thailand, Uganda, USA, and Vietnam.